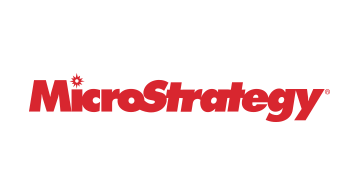 MicroStrategy is an enterprise analytics and mobility platform that equips finance departments with powerful tools to ensure data accuracy and streamline financial reporting, budgeting, and planning processes. MicroStrategy-powered solutions combine data from various sources, deliver a unified view of information, and enable finance organizations to make better, more timely business decisions. Advanced analytics and mobile capabilities help users accelerate the financial close and reporting process, make more informed operating and investment decisions, better manage risk, and navigate complex regulatory requirements.